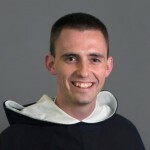 Holy Family | ADULT CATECHESIS & CHRISTIAN RELIGIOUS LITERACY IN THE ROMAN CATHOLIC TRADITION: hosting ONLY True Christians!! !, or "How to think Catholic!!" In both my mother and father, “there were youth, beauty, and promise.” They were two youths who, “before they knew the beauty of the one and the handsome strength of the other, willed to surrender these things for” the good of their children. Not two years after exchanging vows, they gave birth to a boy, a stubborn but silent fellow. Another child soon followed. He, too, was a boy, with red on the head and a lion in the heart. The next two arrived, accompanied with two pink cribs and four rosy cheeks. Leaning over the cribs, then, were youth and youth, the charming image of a radiant mother and a proud father: hand-in-hand, gazing into the eyes of their created love. Years passed, almost twelve full, when a crib returned. A blue-eyed, dimpled face smile illuminated the home once again. With that winsome look of a child, the flames of love were renewed, and my mother and father recovered something of their youth, beauty, and promise. In fact, the elation of new life transformed us all. After the birth of this little one, my father bubbled over with energy, strength, and controlled passion. I witnessed the vigor of youth return. I witnessed the joy of fatherhood. How much more beautiful Mary and Joseph become when we see in their lives what might be called the first Divine Romance! No human heart is moved by the love of the old for the young; but who is not moved by the love of the young for the young, when their bond is the Ancient of Days, Who is God? 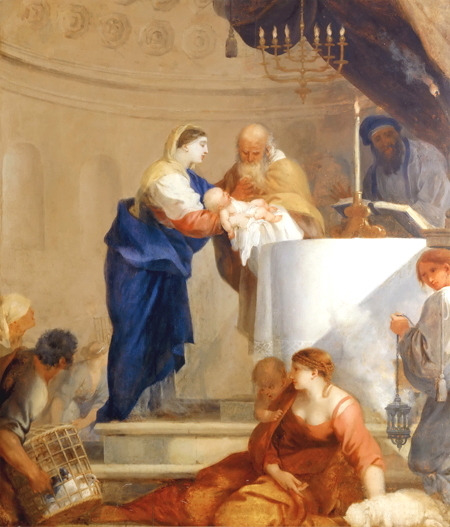 In both Mary and Joseph, there were youth, beauty, and promise. God loves cascading cataracts and bellowing waterfalls, but He loves them better, not when they overflow and drown His flowers, but when they are harnessed and bridled to light a city and to slake the thirst of a child. In Joseph and Mary, we do not find one controlled waterfall and one dried-up lake but rather two youths who, before they knew the beauty of the one and the handsome strength of the other, willed to surrender these things for Jesus. If St. Joseph was young at the time of the Nativity, consider the joy he must have brought the Christ Child on account of his spirited embrace, merry disposition, and vitality. Can you imagine the privilege and delight that was his: to play with the Incarnate Word, who cooed and laughed in the manger? 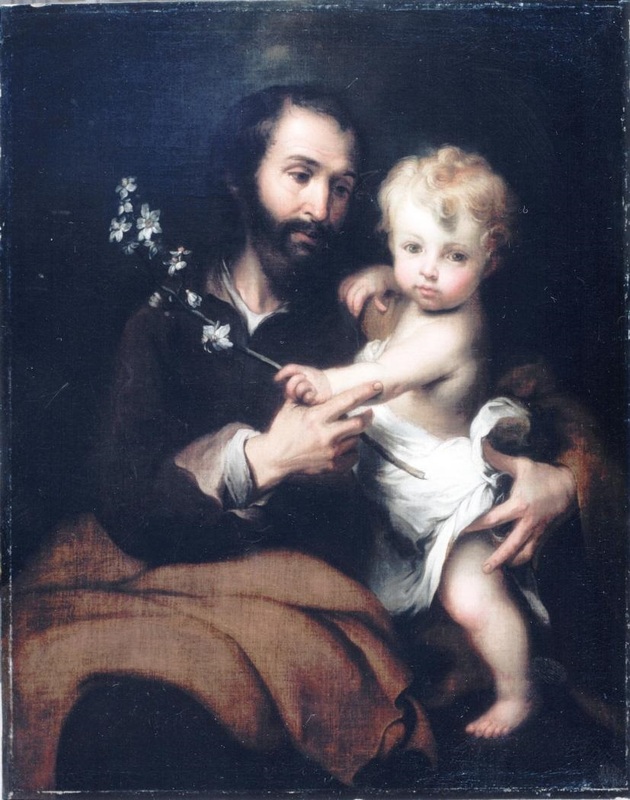 If St. Joseph was young at the time of his romance with the Immaculate Virgin, consider the elevation of his power and promise. Consider the wondrous grace given to him from God in order to renounce paternity of the flesh for the paternity of the spirit. Consider the exceptional love that he would have had for this woman and child, set aflame in the morning of life. Can you imagine yourself wed to the Mother of God, she who was and is the fairest among women—the most stunning, elegant, and attractive woman of time immemorial?